January 21st in Wordpress Plugins by Wordpress Jedi . 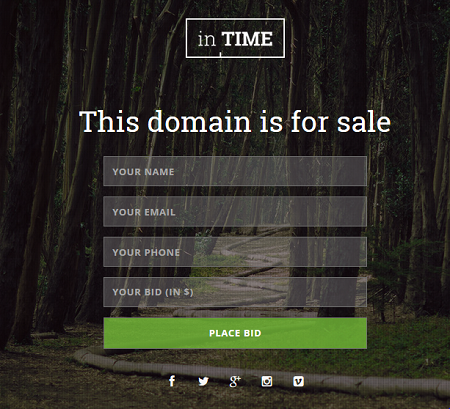 inTime: a responsive domain sale WordPress plugin that can also be used to promote upcoming sites. It is social media friendly as well. 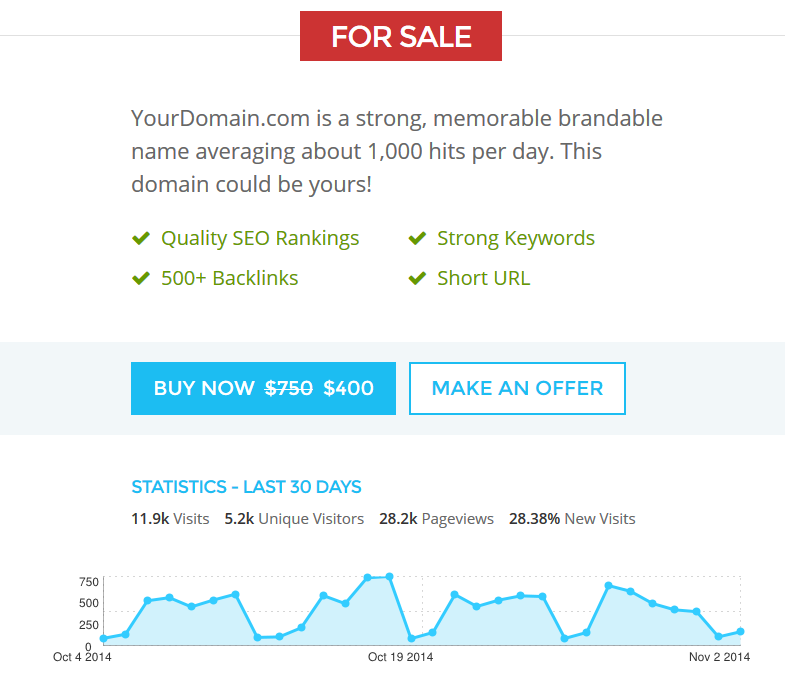 Domena 2.0: a beautiful domain sale template for WordPress. It supports multiple domains and Google Analytics. The design is fully responsive. This Domain is For Sale: the name is pretty self-explanatory. This plugin can handle multiple domains and works with your existing theme. 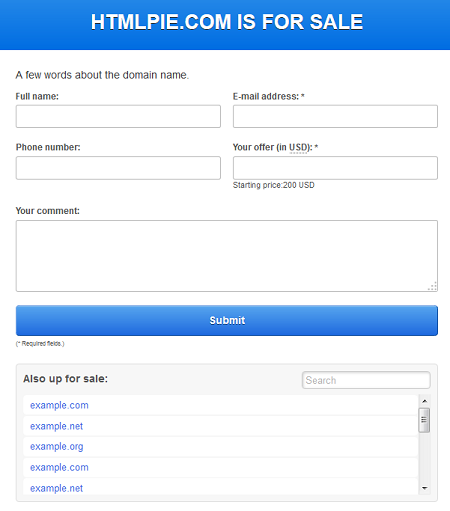 It lets you sell your domains at a fixed price or accept offers via e-mail. My Domain List: use this plugin to manage, promote, and sell your inventory of domains. You can also use it to keep track of expiration dates and domain registrars of your domains. 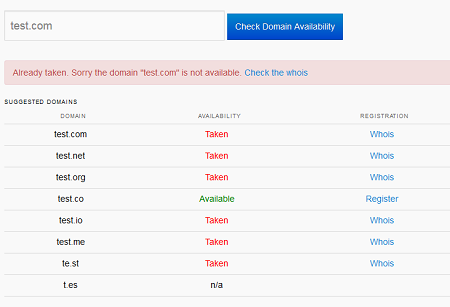 Domains Names Checker: this plugin is useful for domain-focused sites. It adds a domain checker to your website using domai.nr and Dreamhost APIs. Have you found better plugins for domain sellers? Please share them here.